ACE Cash Express provides access to a payday loan in Florida and operates as a direct lender, licensed by the Florida Office of Financial Regulation. Example APR :- 286.79%* (Calculated on $500 loan with 14 days term) APR may vary on the loan amount and term. Loan Term :- 9 days to 31 days. 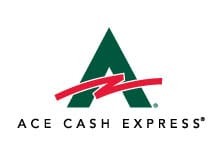 Ace Cash Express operates 70 plus Store locations in Florida. 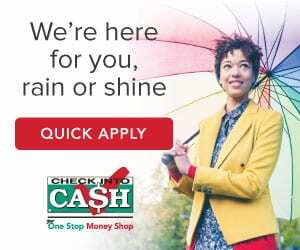 CashAdvance.com is a lender connecting service provides access to short term payday loans online in Florida through a large network of lenders or financial service providers. Your lender or financial service provider will solely determine the loan amount, term, fees, and interest rates. Check Into Cash is licensed by the Office of Financial Regulation and operates as a direct payday loan lender in Florida. Example APR :- 286.79%* (Calculation based on $500 loan for 14 day term) The actual APR may vary on the loan amount and duration. Loan Term :- 14 days to 31 days. 3 Store locations in Florida. 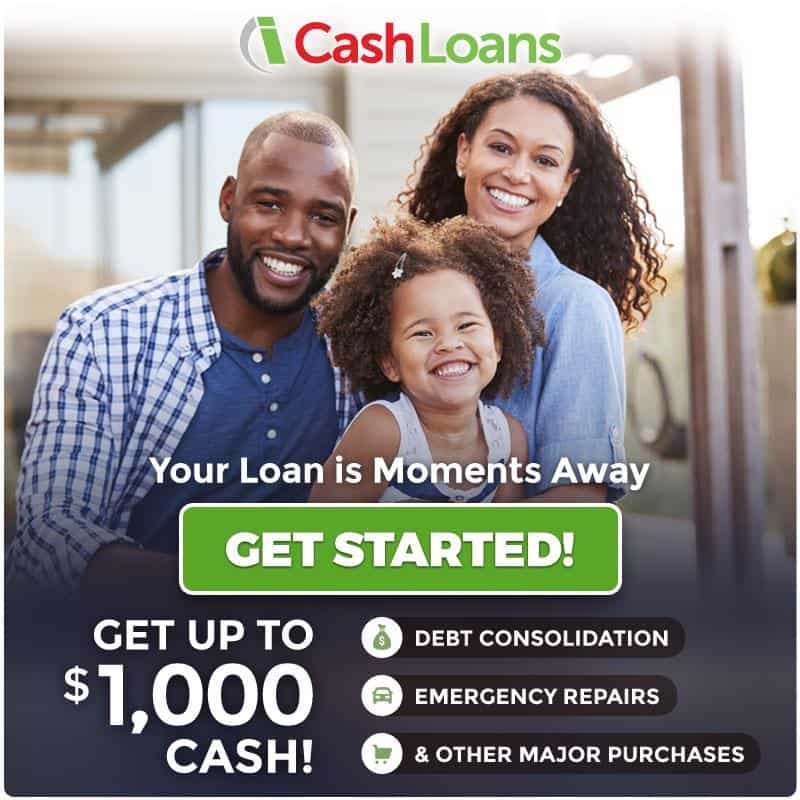 iCashLoans.com is a lender connecting service offers access to short term loans in Florida through an extensive network of partnered lenders and financial service providers. Your lender or financial service provider will solely determine the loan term, fees, and interest rates. OpenCashAdvance.com is a lender connection service offers access to short term payday loans online in Florida through its vast network of trusted and reputable direct lenders and lending partners. Your lender or financial service provider will solely determine the loan term, amount fees, and interest rates. CashNetUSA provides access to payday loans and is a licensed direct lender by the Office of Financial Regulation in Florida. Example APR :- 286.79%* (Calculated on $500 loan with 14-days term) APR varies on loan term and amount. Loan Term :- 8 to 31 days. Cash Central operates as a state licensed lender and provides access to payday loans, licensed by the Office of Financial Regulation in Florida. Example APR :- 286.79%* (Calculation based on $500 loan with 14-days term) APR may vary depending on the loan amount and term. Loan Term :- 7 to 31 days. 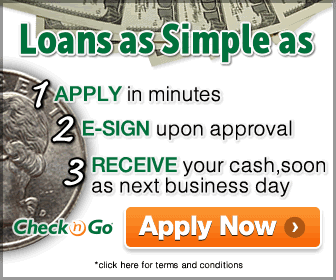 Check n Go is a state licensed payday lender, licensed by the Office of Financial Regulation in Florida. Example APR :- 286.79%* (Calculated on $500 loan for 14 day term) APR varies on the loan duration and amount. Check n Go has 50 plus store locations in Florida. 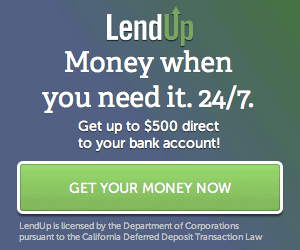 LendUp is licensed by the Office of Financial Regulation and operates as a direct lender in Florida. Example APR :- 325.89%* (Calculated on $200 loan with 14 days term) The actual APR varies on the loan amount and term. Loan Term :- 7 to 26 days.